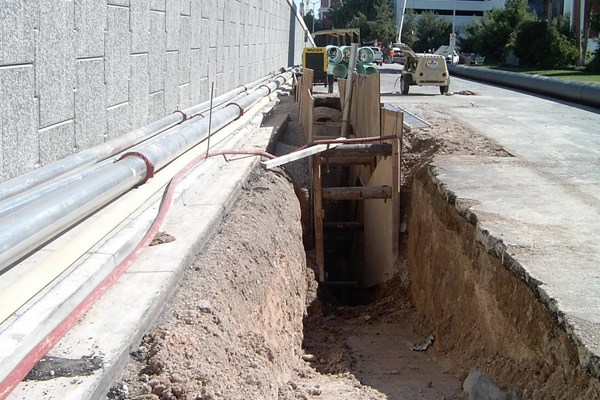 PEC has been a leader in trenchless technology for more than 15 years and has been consistently listed in the Top 50 Design Firms in North America by Trenchless Technology magazine. 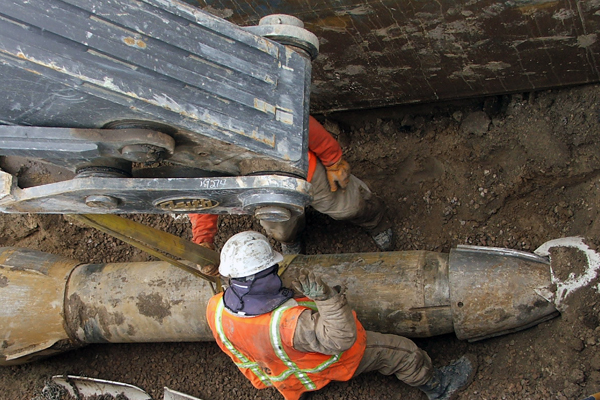 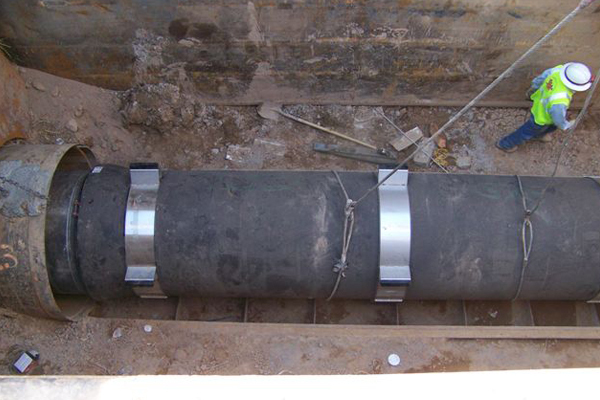 Our professionals are experienced in every trenchless method and have managed the assessment, design, and construction of over 600 miles of pipe from 6-inches to 96-inches in diameter. 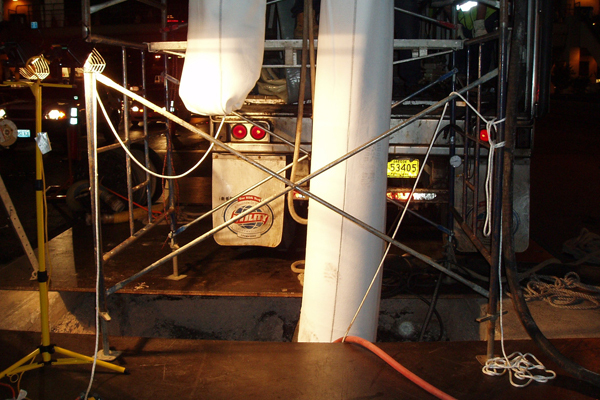 We take pride in utilizing the most appropriate techniques and equipment for every trenchless project we complete. 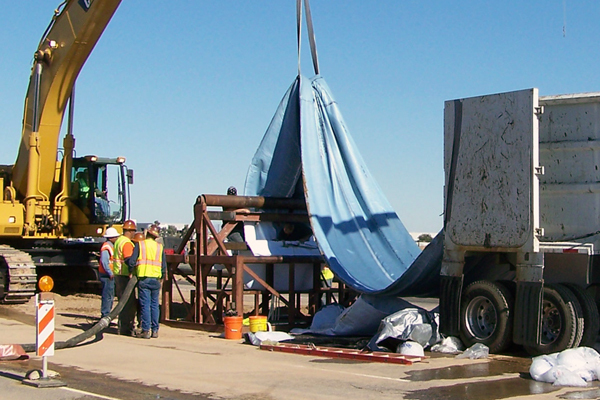 Our engineers and technicians are trenchless experts and maintain relationships with the nation’s leading trenchless technology researchers, the pipe manufacturing industry, and the North American Society for Trenchless Technology (NASTT).